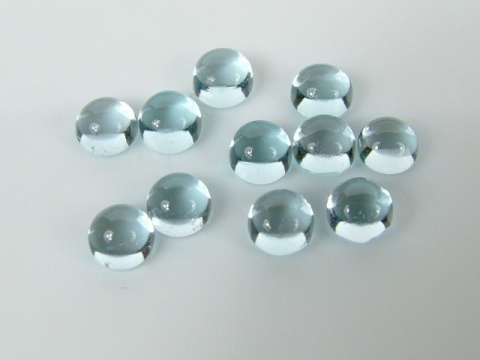 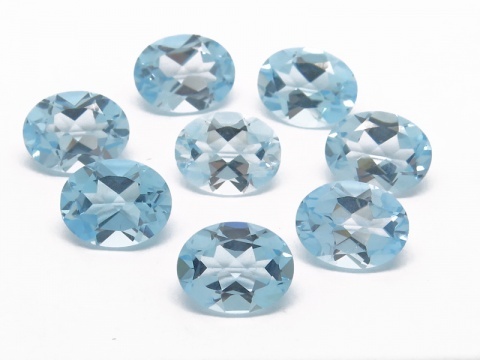 Topaz is a silicate mineral and occurs naturally in a variety of colours, most commonly colourless/golden/brownish. 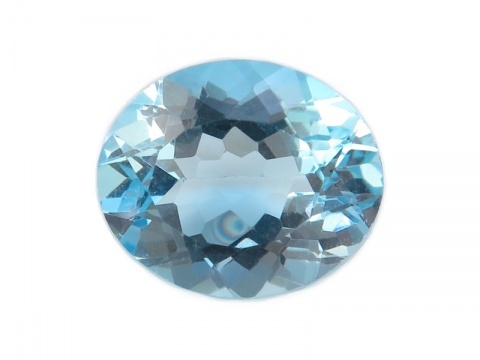 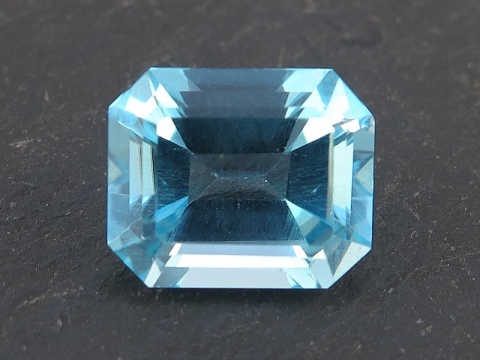 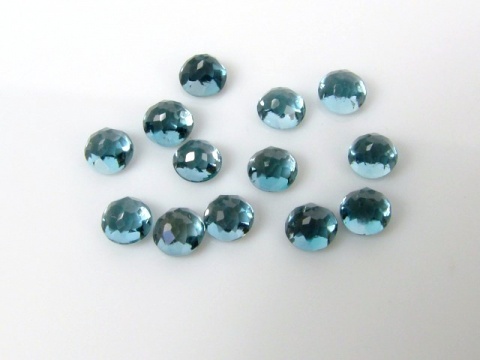 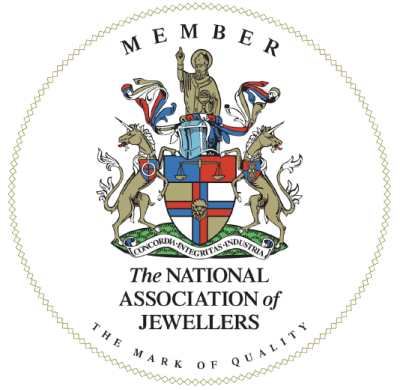 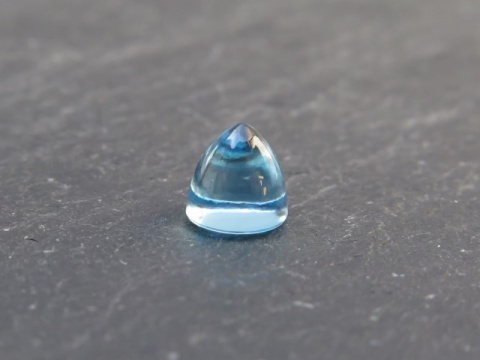 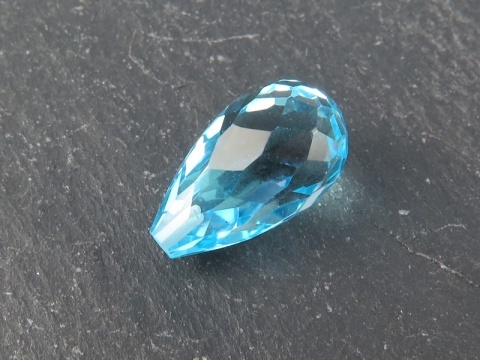 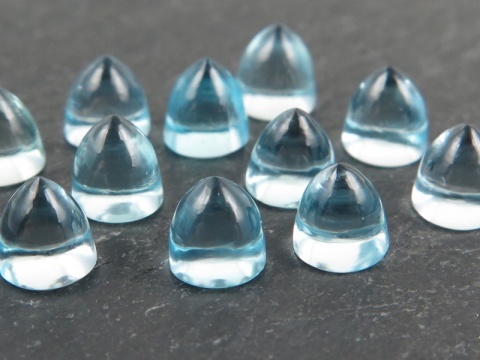 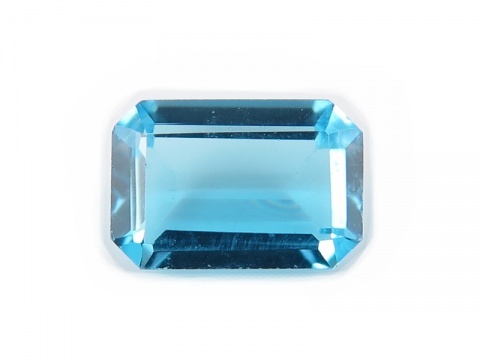 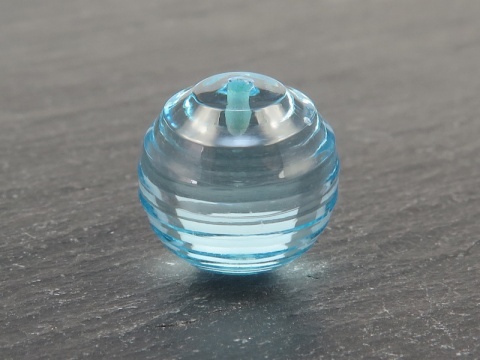 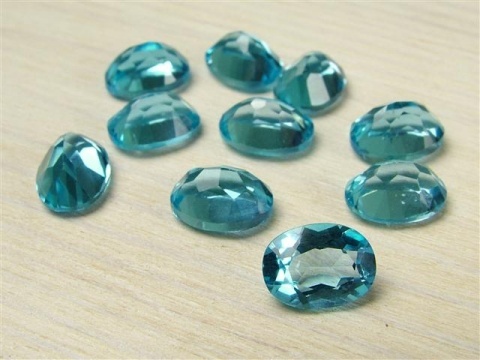 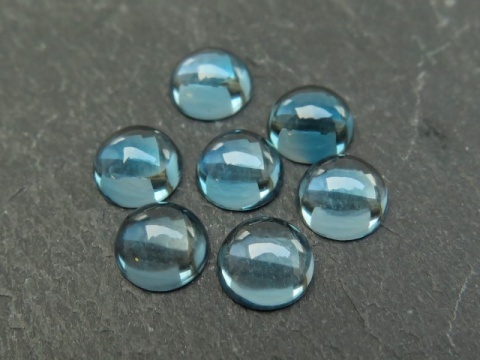 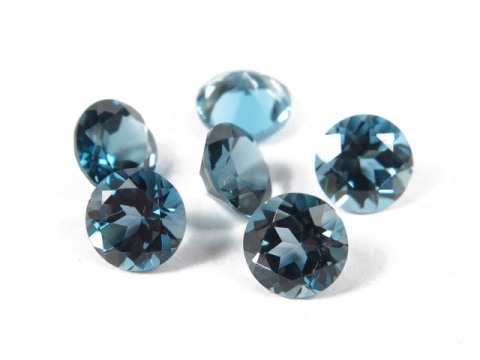 The vivid blue topaz on the market is colourless topaz which has been irradiated to produce vibrant shades of blue (colour is stable), the deepest (london blue) considered the most desirable. 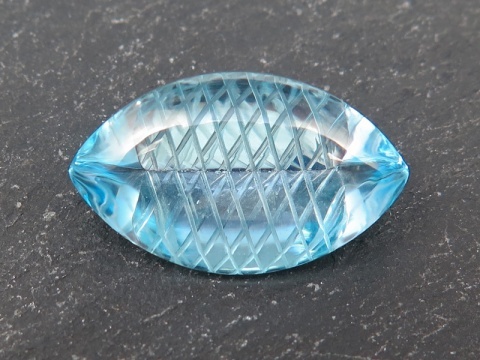 Hardness: 8 (Mohs).